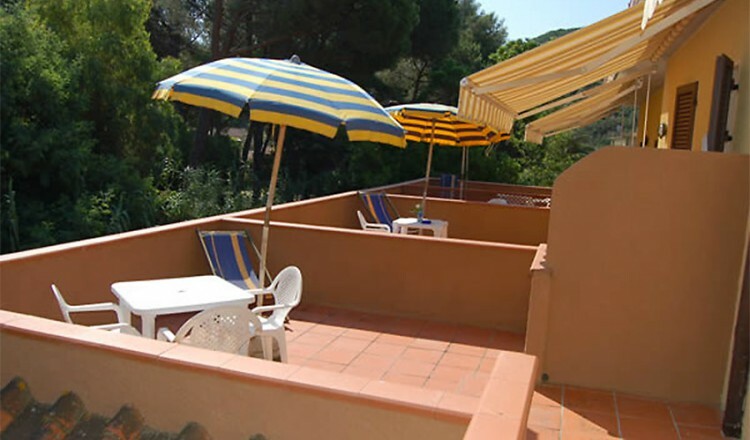 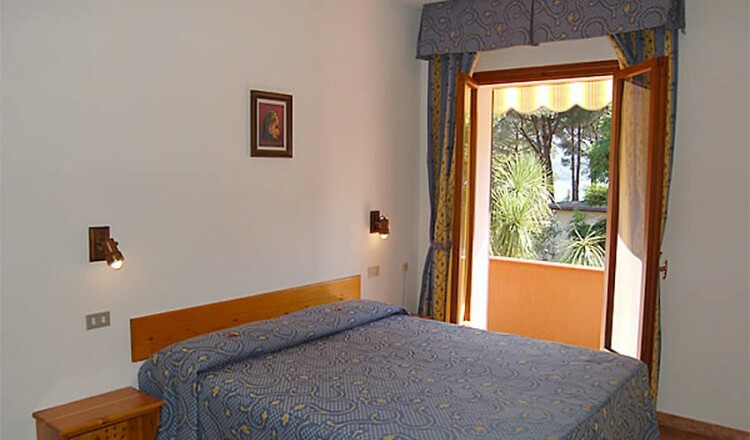 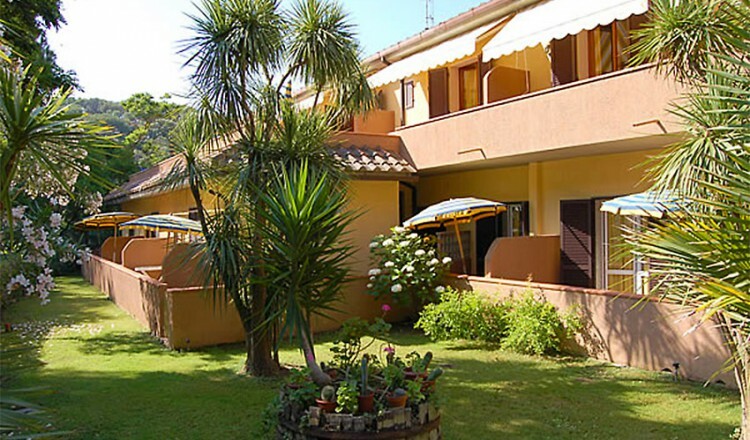 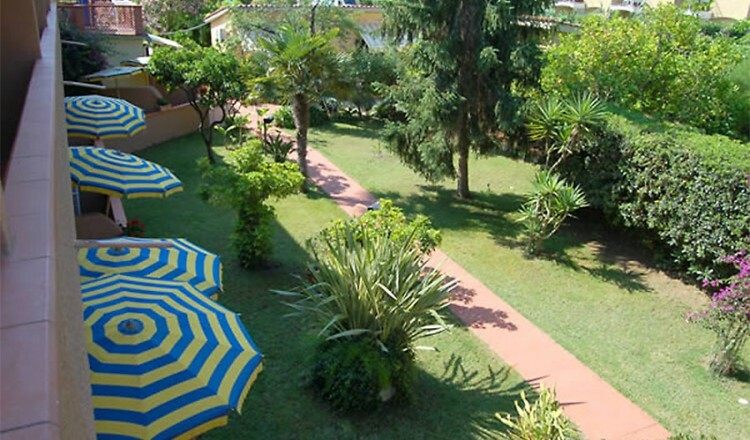 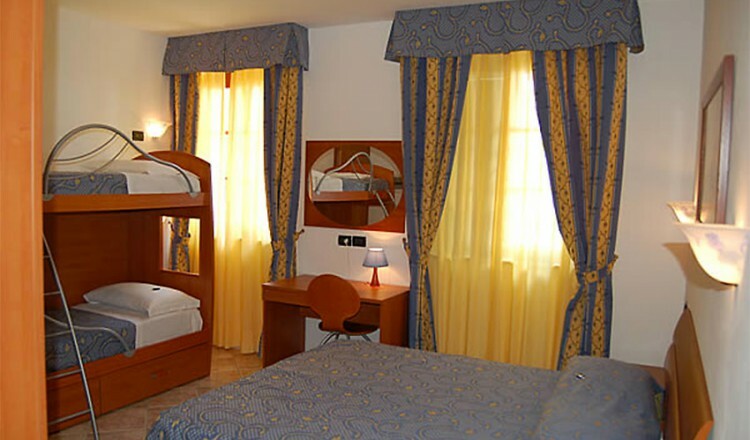 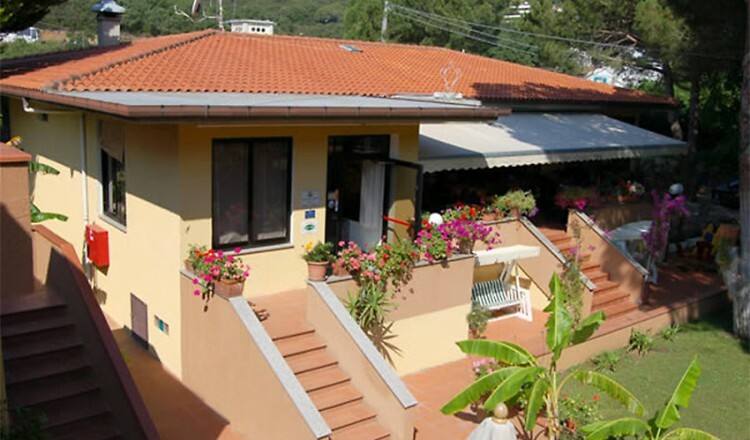 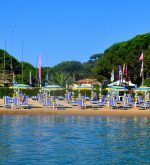 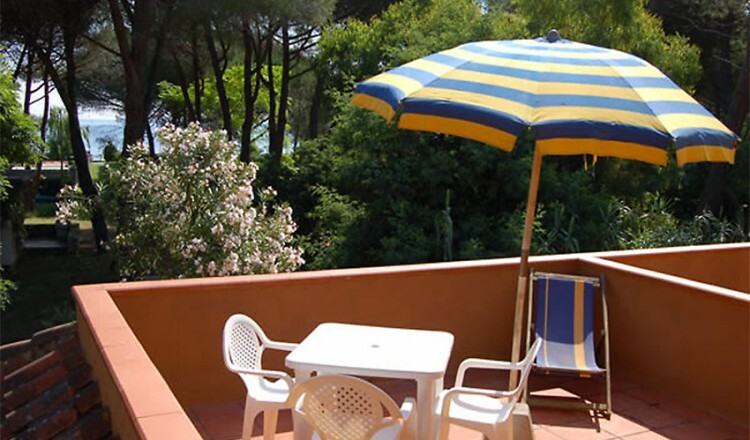 Hotel Anfora, a welcoming and pleasant structure harmoniously inserted in the green of a pine forest, is only 60 meters from the charming inlet of the bay of Naregno, with a charming beach of golden sand and 3Km. 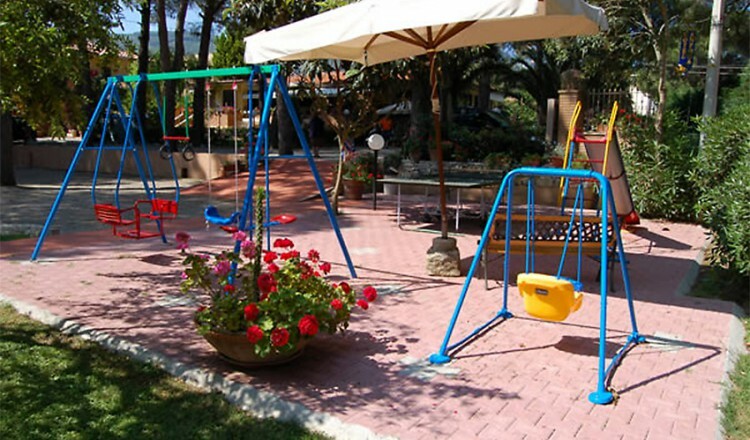 from the village of Capoliveri. 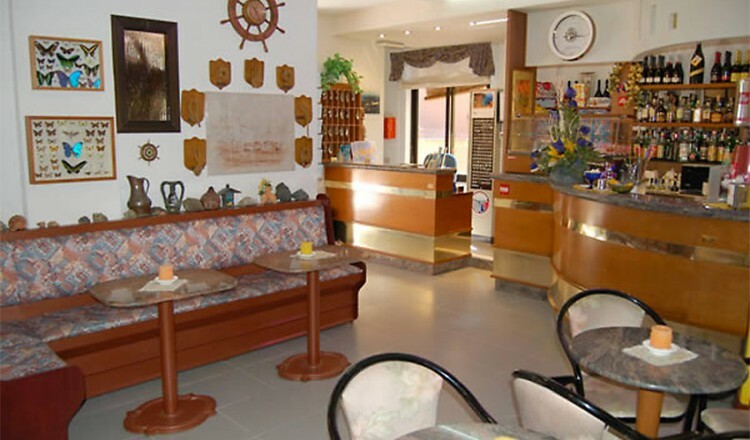 It hosts a good restaurant, offering genuine cuisine with seafood specialities, buffet breakfast, snack service and bar. 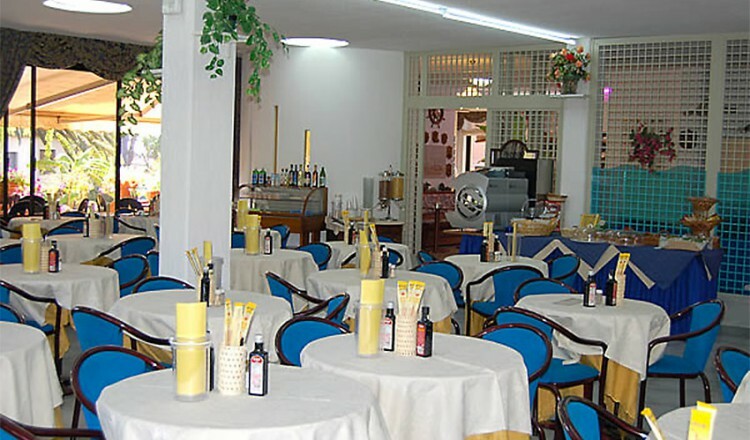 bar, large and luminous restaurant room with large windows and airconditioning. 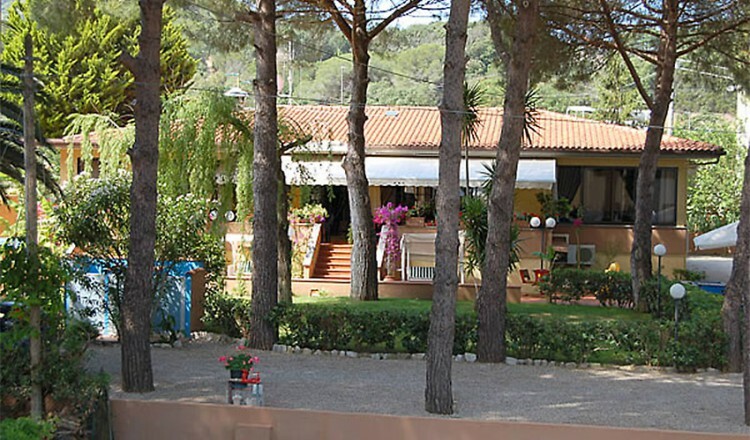 SAT-TV room, garden and parking. 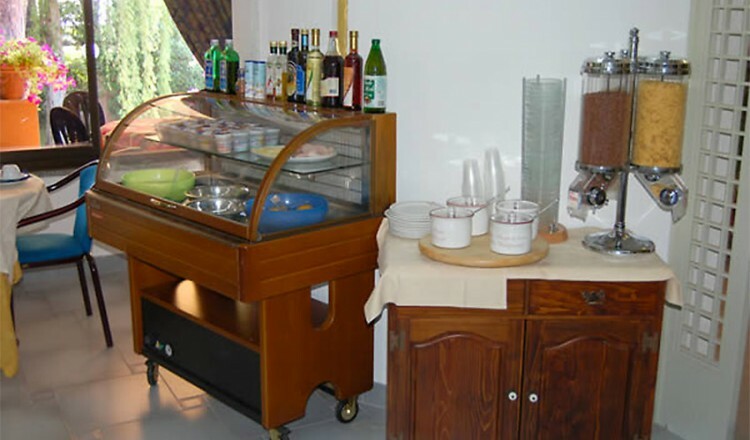 The kitchen is taken care of directly by the owners. 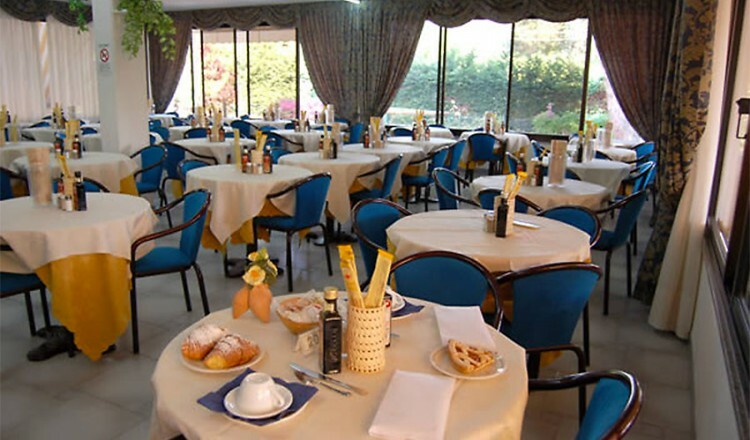 Mini-buffet breakfast. 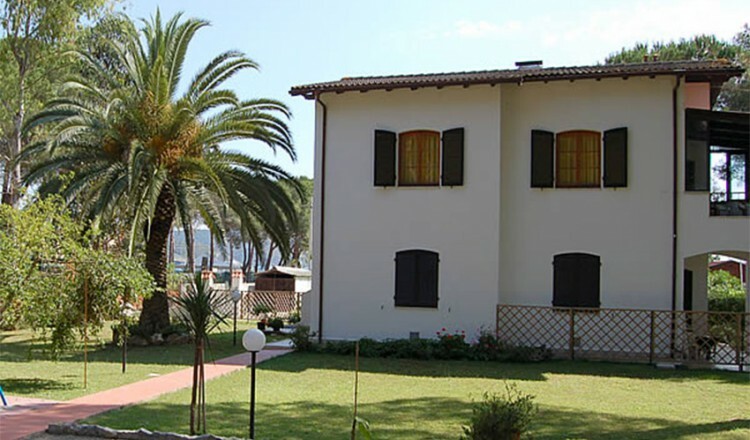 Agreement with the Fasola School – Enduro Motocycling School, the Diving Center in Porto Azzurro and the sailing dchool Centro Velico Naregno, all in the immediate neighbourhood. 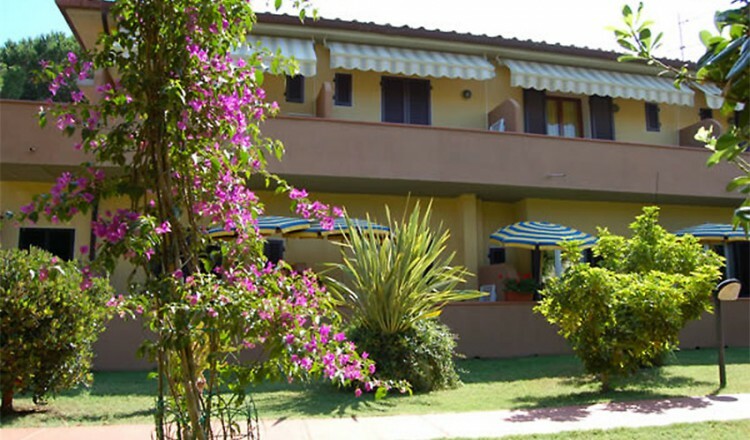 all with balcony or terrace, private services, hair dryer, telephone, SAT-Tv, air conditioning and mini-bar.